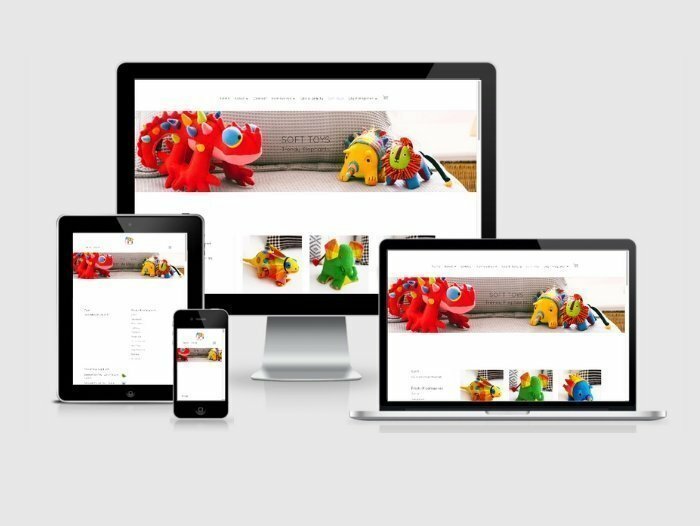 Trendy Elephants website designed & built by websites4smb. Functionality includes eCOMMERCE. SHOPPING CART. PAYPAL. CLIENT TRAINING.